“Finally, an HEA for Zoe! . . .
“This is a very predictable story but very well-written in a smooth, flowing manor. The characters are easily connected with and the scenes easily visualized. “I really enjoyed reading this book. It has suspense, romance and a lot of other fun happenings. . .
“This was such a fun story to read. . . . But in this story, there was so much more to their separation, not just his job. And that is what makes this story so great. . .
“I enjoyed the emotions in the book. I felt like it captured the characters thoughts and the angst of their relationship. . .
“My second favorite trope in the romance genre (just behind the friends to more theme) is second chance at love. And boy, oh boy, does His One and Only Bride hit that nail on the head. 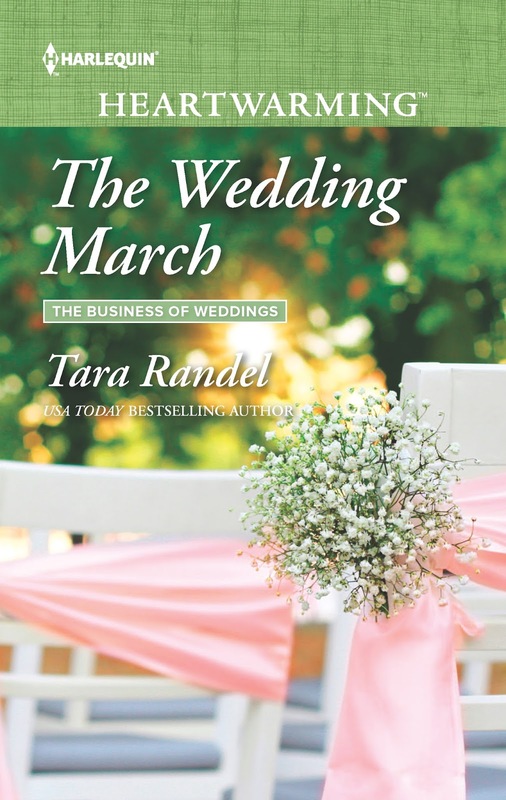 . .
“A presumed dead resurrection is always a drama-filled subject that we don’t get to read all that often, so the turmoil it brought forth in this latest book in the Business of Weddings series really packed a punch. This sounds like a great read! Love the excerpt! Thanks! The descriptions and reviews look great! I like books about second chances, great characters, and a little mystery so this looks perfect! Thanks for this amazing giveaway – I would love to win!